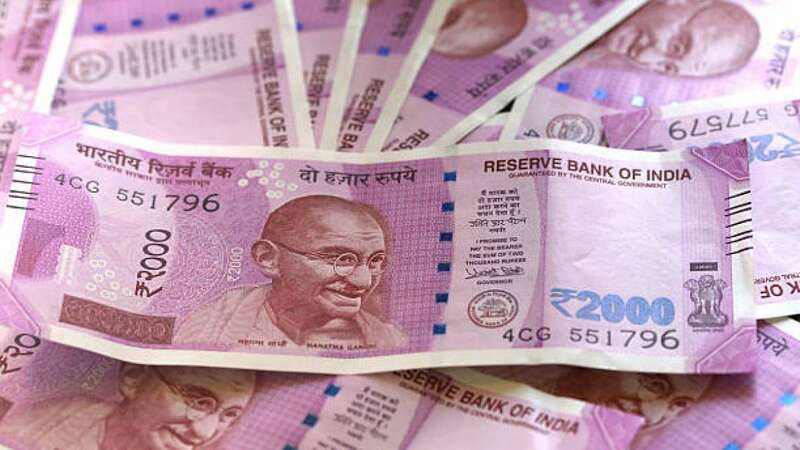 New Delhi : Nagaland Dear Flamingo Lottery Result 11th February: The Nagaland state lottery department on Monday declared the Nagaland Lottery Dear Flamingo Results on its official webdite. The Nagaland Lottery Dear Flaminggo Results are available on the official website.www.nagalandlotteries.com. Nagaland lottery result is announced at 8 pm and is available at www.nagalandlotteries.com. And you can check the result by 9 PM. The government provides many lotteries scheme as it helps the government to collect revenue and help citizens to improve their standard of living. The ticket price is Rs. 6. The first prize is Rs. 26 lakh. The consolation prize is Rs. 1,000. The second and third prize money is Rs. 9000 and 500 respectively. The fourth and fifth prize is Rs. 250 and Rs. 120 respectively. A Total of 5.40 crore tickets are printed and the approximate gross value of tickets printed totals Rs. 32.40 Crore. The lottery is conducted at Directorate of Nagaland State Lotteries, P.R. Hill Junction, Kohima -797001. Nagaland state lottery result live draw can also be viewed on YouTube. The official user name is “nagalandlotterylive”.